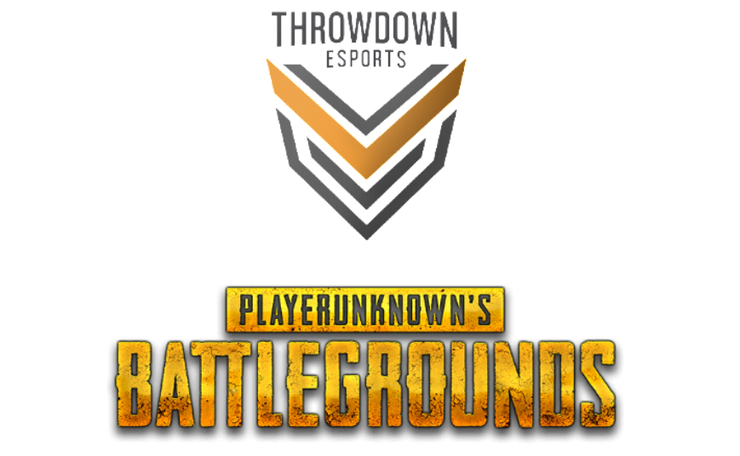 Throwdown Esports have announced that they have partnered with Predator to be the major sponsor of their new Esports tournament, the Predator PUBG OCE Open Series Powered by Throwdown Esports. As well as becoming the sponsor for the event, the Predator partnership will also integrate the OCE Open Series as the qualifier for the overarching Predator League finals in the APAC region. The finals will be held in Bangkok, Thailand, with a prize pool of $250k. “It is fantastic to have Predator partner with Throwdown Esports as a major sponsor for the OCE Open Series,” said George Cordalis, Throwdown Esports Manager. “As well as being a highly respected brand within the esports community, having the OCE Open Series become a qualifier for the Predator League’s finals provides a great opportunity for ANZ esports players and teams. They now have a chance to represent their region in the finals, and fight it out for a share of the $250k prize,” George added. The Predator PUBG OCE Open Series Powered by Throwdown is five-week tournament that will run from September 6 and will see hundreds of players compete in the popular Battle Royale game, PUBG. It is expected that over 100 teams will register to take part in the competition and be watched by an audience of over 400,000 passionate fans. Featuring two days of competition play each week, players will battle it out to earn their place among the twenty teams that will progress to the finals. The prize pool for the OCE Open series is AUD$15k. The winners of the Predator PUBG OCE Open Series Powered by Throwdown will also automatically qualify for the Predator League finals in Thailand, where they will represent the ANZ region and fight for a share of the $250k prize pool. “We are proud to be partners with Throwdown Esports on the upcoming OCE Open Series. Acer’s Predator line has been evolving over the years with our gaming notebooks, desktops and monitors to provide the best gaming hardware for the gaming and esports community,” said Darren Simmons, Oceanic Managing Director of Acer Inc.
“We encourage all players and teams to ‘summon their strength’ to qualify for our Predator League Finals,” added Cordalis.